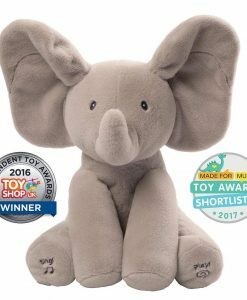 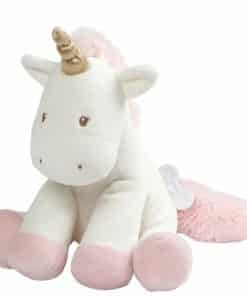 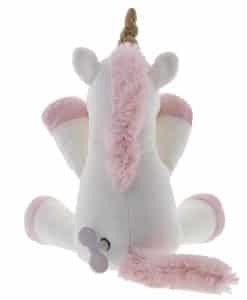 Gund Toys – Welcome to our selection of famous stuffed soft toys from one of the oldest brands around. 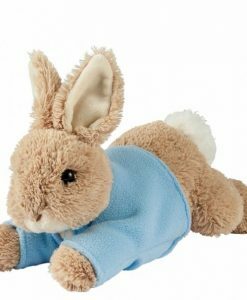 GUND has been a leading premier plush soft animal toy company renowned all over the world for their innovation and quality of products. 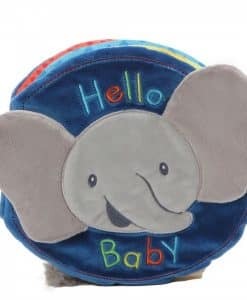 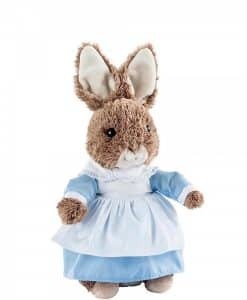 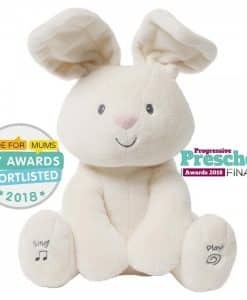 Originating quality soft toys for babies since 1898, not only are they the oldest manufacturer of soft toys from America, Gund Plush Toys were one of the first ever companies to produce a teddy bear in the early 1900s!